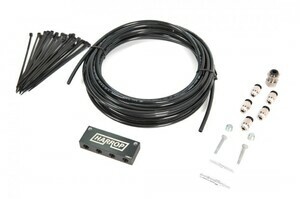 Make 4 payments of $392.50 over 8 weeks and get it now! 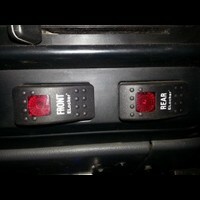 YOUR ELECTRONIC PUSH BUTTON SOLUTION! 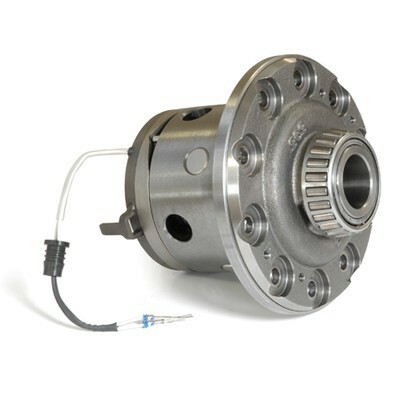 In collaboration with Eaton Corporation, Harrop have developed the Harrop Eaton ELocker Differential for a range of popular 4WD vehicles. 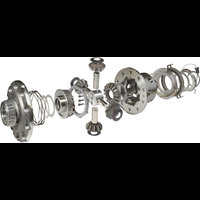 The ELocker's electromagnetic locking mechanism is the next generation of aftermarket differential technology. 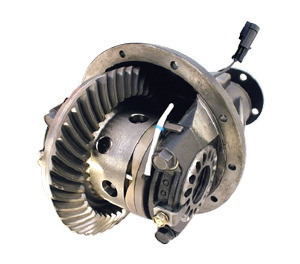 Performs as an open differential until you decide that you need more traction. Designed expressly for 4-wheel drive systems to give you the ability to lock or unlock the differentials when necessary. 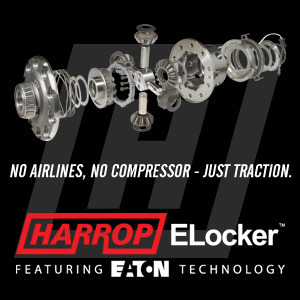 When locked the Harrop Eaton ELocker performs as a full locker, capturing 100% of the available torque and sending it equally to both ends of the axle. 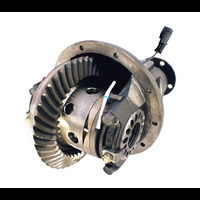 NO AIRLINES, NO COMPRESSOR - JUST TRACTION The ELocker is built with precision-forged gears that are designed to mesh perfectly, providing improved strength and durability over a standard cut gear. 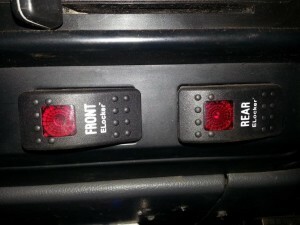 Its ease of installation, reliability and push button activation make ELocker an absolute must for all traction off-road performance applications.